UNITY NEWS Communications Bootcamp -2019 UNITY Midyear Conference – UNITY, Inc. The UNITY News Bootcamp has been added as a pre-Midyear conference training featuring multi-media trainers and others (to be announced). The training will be held on Thursday (evening), February 14, 2019 and Friday (morning), February 15, 2019. 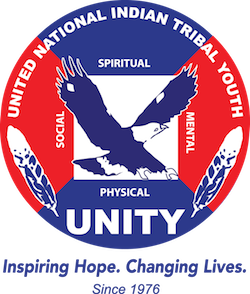 The crash course is designed for Native youth who have an interest in video storytelling and broadcasting and wish to have their videos featured as part of UNITY News. Youth participants will be paired with mentors to produce a project for UNITY News segment. Registration is limited to the first 25 youth who sign up. Participants must be registered for the 2019 UNITY Midyear Conference.